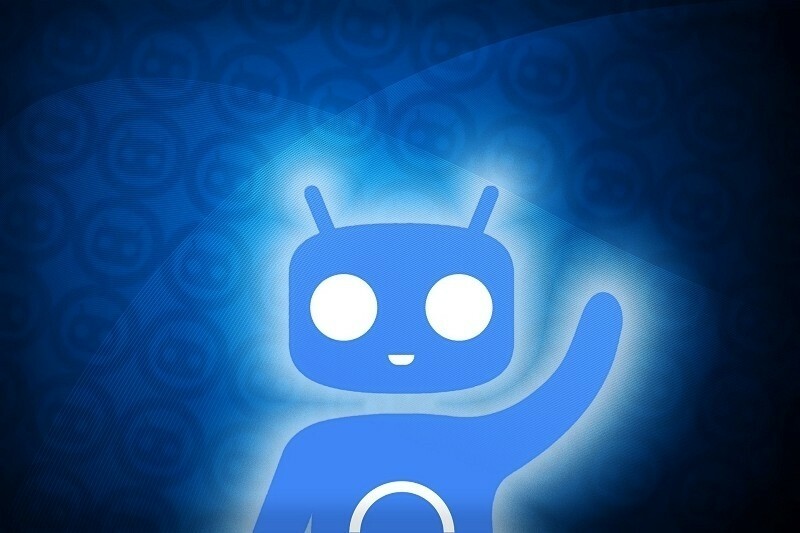 Cyanogen is the most popular custom ROM for Android. But despite building an entire business based on Google’s mobile platform, the company has been looking to distance itself from Google by having their version as a completely independent OS. Of course, this means losing services like Gmail and Google Maps, but the company is turning to another ally to make up for it. Today Cyanogen announced that they’ve entered a strategic partnership with Microsoft to have some of their apps and services “natively integrated” into Cyanogen OS. The distribution arrangement will include Bing services, Skype, OneDrive, OneNote, Outlook, and Microsoft Office. Earlier this year reports claimed that Microsoft was making an investment in Cyanogen. While neither company confirmed or denied this, it’s clear that the two have things to gain from working together. For Cyanogen, getting access to Microsoft apps and services will give its forked version of Android a bit more leverage to compete with Google's Android. Meanwhile, with Windows struggling to gain any significant market share in mobile, Cyanogen provides another means for Microsoft to distribute its services. In fact, that’s a strategy the company has been pursuing aggressively as of late, securing bundling deals with Samsung and Dell, while also making popular apps like Office available for free on iOS. The companies didn't say how soon the integration might be completed. Cyanogen just launched its Lollipop-based Cyanogen OS 12 earlier this week.